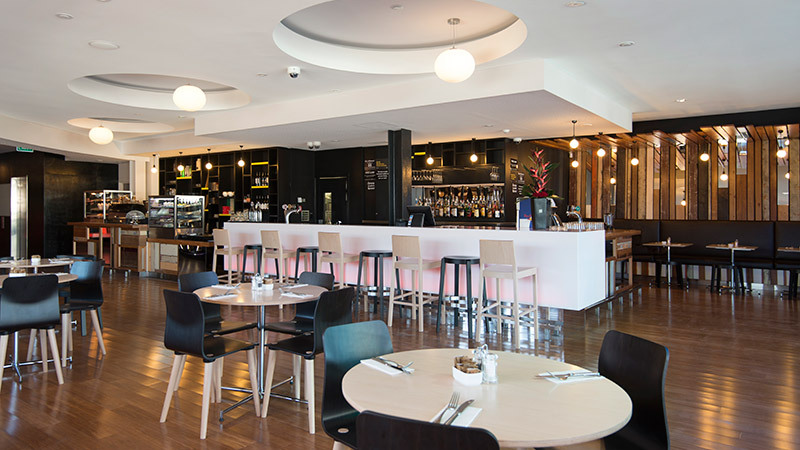 Bright and innovative with a prime central city position, BreakFree on Cashel is your ideal Christchurch hotel, within walking distance of many of the city’s main attractions. 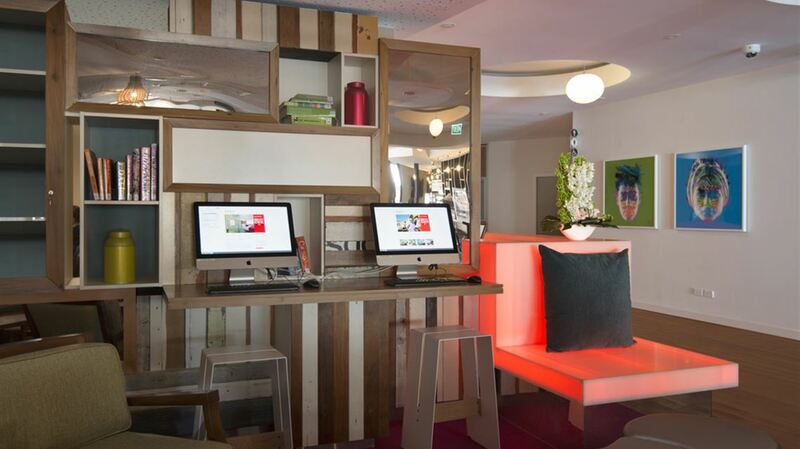 With its unique urban feel, you’ll be impressed with this hotel’s design and level of integrated technology. 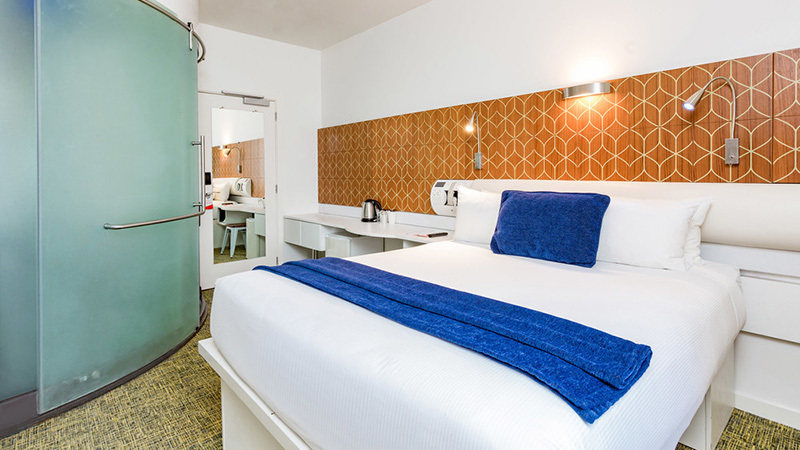 The sleek, stylish rooms come in an array of formats and include unparalleled technology extras. From SMART TV’s with device mirroring and wireless keyboards to dedicated, ultra-fast broadband service and a mobile app for room service. It’s perfect for business stays or those wishing to explore this reimagined city. It’s all about keeping up with the times at BreakFree on Cashel. 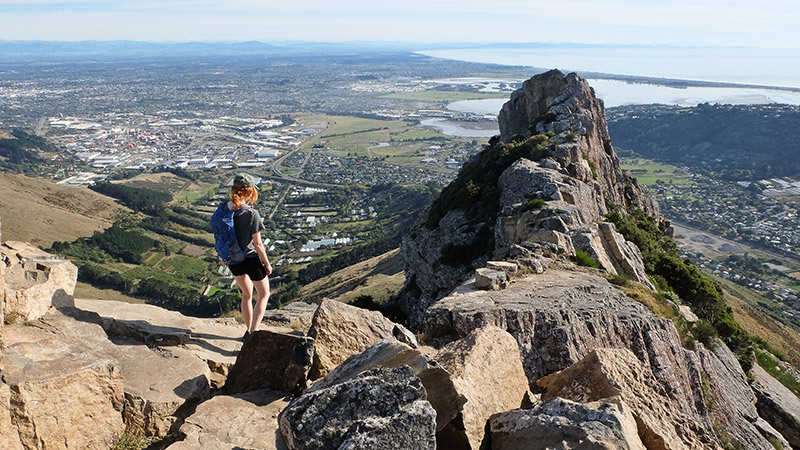 Christchurch is New Zealand’s most modern city, so it’s no surprise this hotel has cutting edge facilities with an ultramodern twist. And if you don’t have time to wait in line, you’ll find the express check-in a great option. 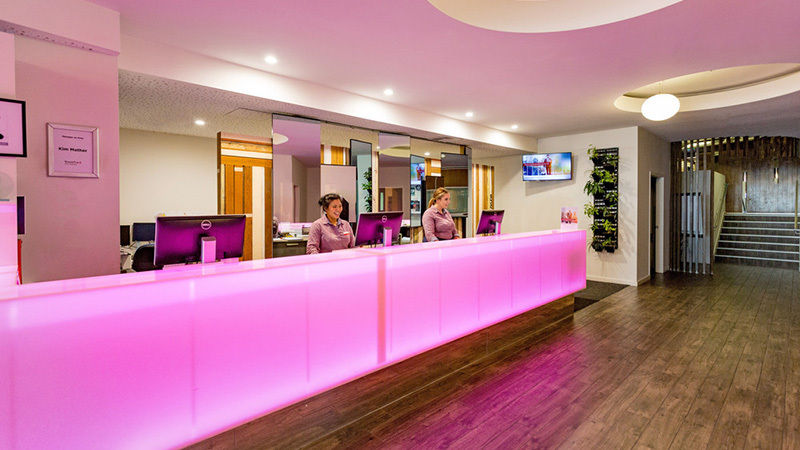 Reception is open 24 hours, should you require assistance at any stage during your stay. 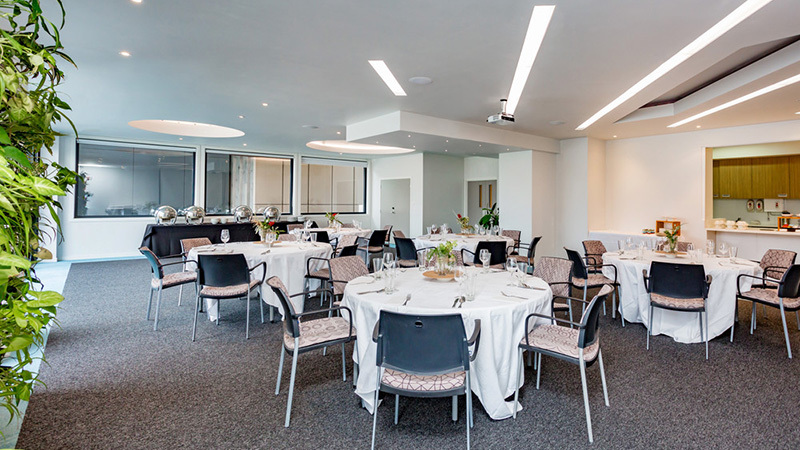 Free fibre optic high speed WiFi is available for up to 4 devices sharing 2GB throughout this Christchurch accommodation, with more data available for $10 per day. There is also complimentary WiFi in the lobby for one hour, for up to 500MB. Stay fit with our small workout room, and if you require services such as in-room massage (a great way to start your holiday), childcare, car hire, or dry cleaning our staff can arrange this for you (additional fees apply). In-room wake-up calls can also be arranged, and in-room technology includes the TV being linked to a rooftop camera so you can see what the weather is like before you head out to enjoy your day.